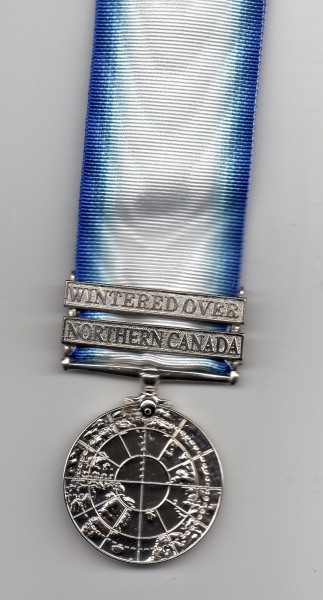 THIS MEDAL WITH ITS STRIKING BLUE AND WHITE RIBBON IS AVAILABLE TO ALL MEMBERS AND FORMER MEMBERS OF POLICE FORCES WORLDWIDE, INCLUDING NEXT-OF-KIN. 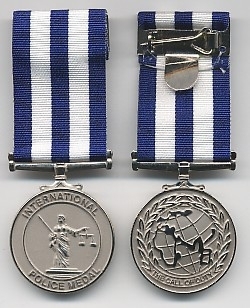 THE INTERNATIONAL PRISONS SERVICE MEDAL. 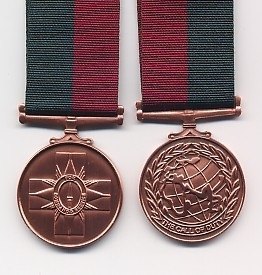 THIS MEDAL CAN BE WORN BY ANYONE WHO HAS SERVED IN ARABIA. 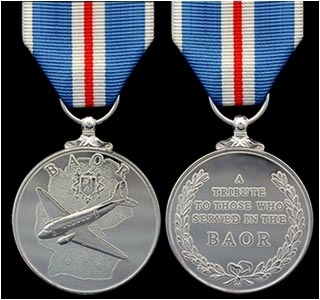 A SUPERB SILVERED FINISH MEDAL WITH A YELLOW RIBBON. 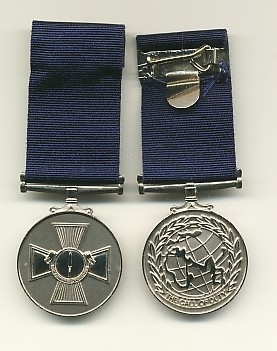 THE COLD WAR VICTORY MEDAL. 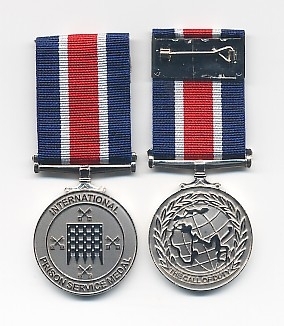 Is available to all qualified British Commonwealth and Allied ex-servicemen personnel. 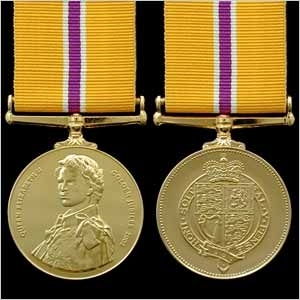 Is available to all qualified British Commonwealth and Allied ex-service personnel. 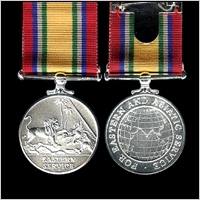 Is available to all British Commonwealth and Allied ex-service personnel. 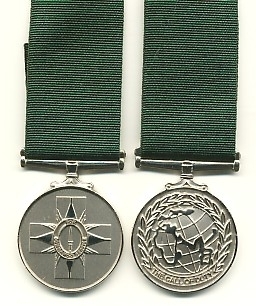 Is available to all qualified men and women for Antarctic service that has not been recognised by any award. 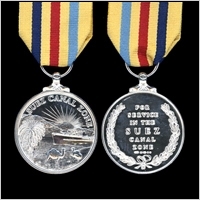 Has been struck in Hallmarked Solid Silver and is available to all Military and Civilian personnel who served in Germany. 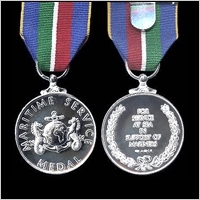 The Maritime Service Medal has been struck in recognition of those Military and Civilian personnel who have served at sea or in support of those at sea. 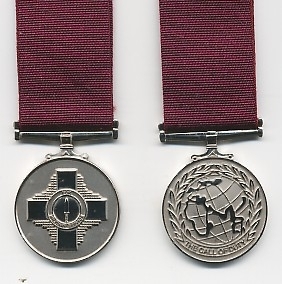 No Official Medal has ever been awarded for National Service. 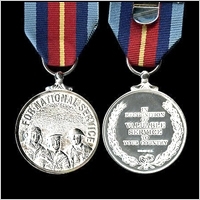 Established in 1993 this Hallmarked Solid Silver medal is available to all those who have volunteered, commissioned or non-commissioned from all Services. 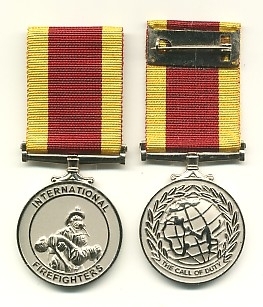 THIS MEDAL WITH ITS STRIKING RED AND YELLOW RIBBON IS AVAILABLE TO ALL MEMBERS AND FORMER MEMBERS OF FIREFIGHTING FORCES WORLDWIDE, INCLUDING NEXT-OF-KIN. 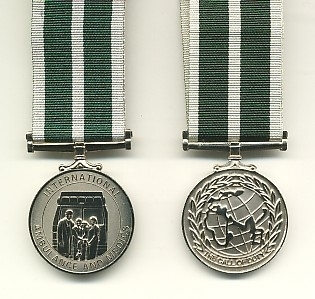 THE INTERNATIONAL AMBULANCE AND MEDICS MEDAL. 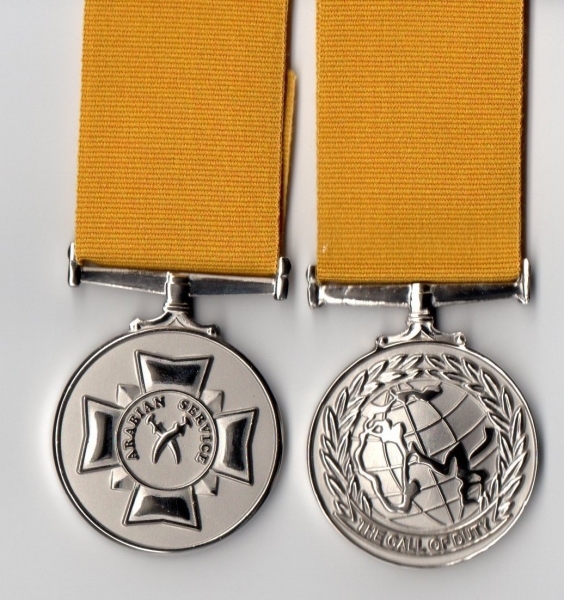 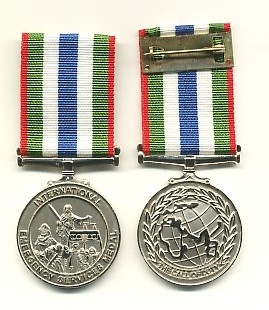 THE INTERNATIONAL EMERGENCY SERVICES MEDAL. 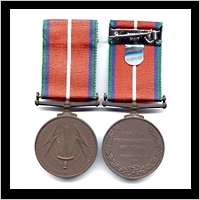 THIS MEDAL CAN BE WORN BY ANYONE WHO HAS SERVED WITH THE COMMANDOS OR ANY COMMANDO UNIT. 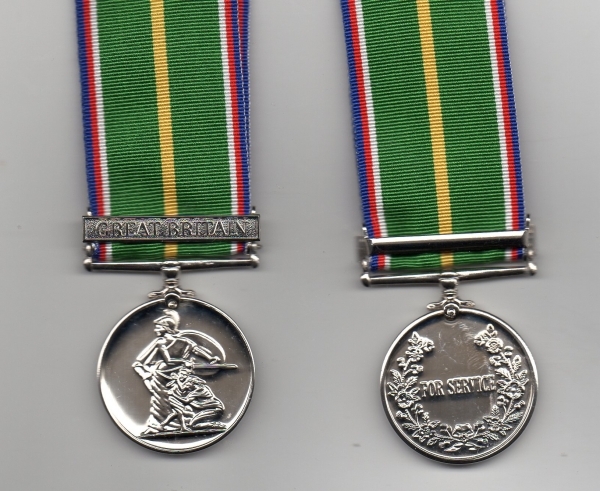 A SUPERB SILVERED FINISH MEDAL WITH A GREEN RIBBON. 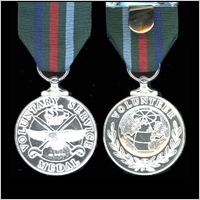 COOPERATION EITHER IN PEACETIME OR ON ACTIVE SERVICE. 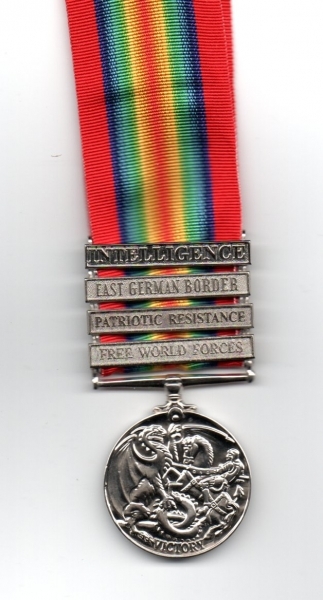 THE INTERNATIONAL COMMANDO SERVICE MEDAL. 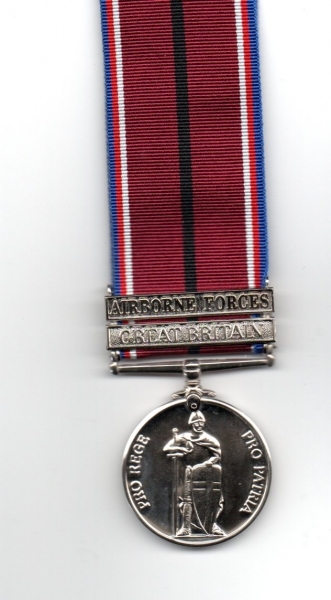 THIS MEDAL CAN BE WORN BY ANYONE WHO HAS SERVED WITH THE COMMANDOS OR ANY COMMANDO UNIT WORLDWIDE. 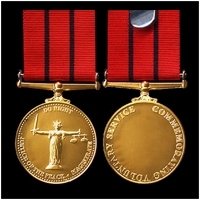 This medal has been produced to commemorate voluntary service as a Magistrate (or JP). 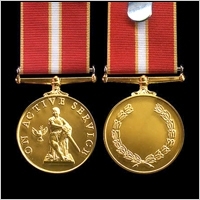 It is available to current serving JPs as well as those on the Supplemental List. 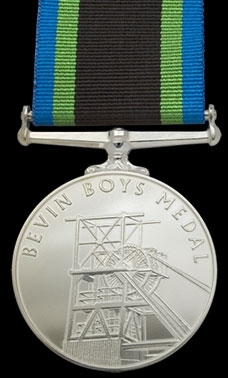 The Bevin Boys Medal was commissioned by the Bevin Boys Association and as such is their official medal. 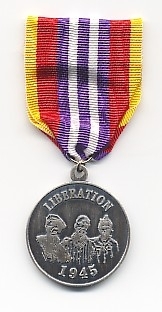 Service Commemoratives is proud to announce the release of a medal from France for former Prisoners of War. 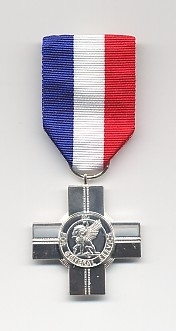 A LIMITED EDITION HALL-MARKED SILVER MEDAL. 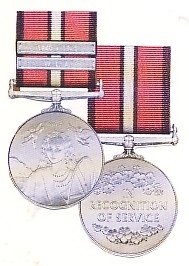 MOUNTED FOR WEARING AND COMPLETE WITH ORIGINAL BOX OF ISSUE.